At Kuras Dental Health Associates, we make it easy for you to achieve outstanding oral health in a friendly, welcoming setting. Our outstanding team is looking forward to getting to know you! If you think that exceptional dental care has to be serious or stuffy, you've never been to Kuras Dental Health Associates! Your oral health is our first priority, but we know that it's important to put you at ease so that you will feel good about spending time with us. Every friendly member of our team will go out of their way to make your dental care relaxing and enjoyable. Most of us are from Monroe and the surrounding areas, so we're not just your dental providers, we're your neighbors! When you are with us, you are our most important patient, and you have our undivided attention. We treat you as we would like to be treated – with respect and concern for your unique needs. Please take a moment to learn more about our amazing team. We look forward to welcoming you to our family! 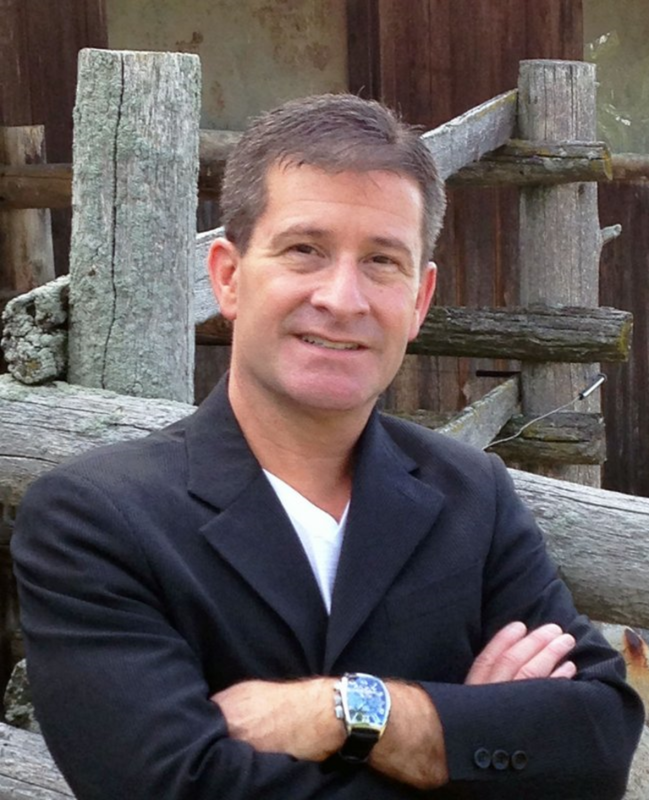 Dr. Steven M. Moss graduated in 1990 from the University of Michigan School of Dentistry. He spent three years doing extensive research at the University of Michigan in biomaterials. He then spent three years at Sinai Hospital working in the Oral Surgery Department. Dr. Moss was published in the Journal of Operative Dentistry, and has taught CEREC dentistry locally for the past ten years and performed over 15,000 of these restorations. Dr. Moss believes in providing his patients with his concept of whole life dentistry. It is his philosophy of striving to do what the patient wants and needs, and being able to do it right every time while being as conservative as possible. Dr. Sheppard has been providing our patients with exceptional care since December of 2017. She has a CEREC certification, allowing her to offer same-day crowns for our patient's convenience. Dr. Sheppard is a member of the American Dental Association as well as the Michigan Dental Association. A Michigan native, Dr. Sheppard graduated from the University of Michigan School of Dentistry. 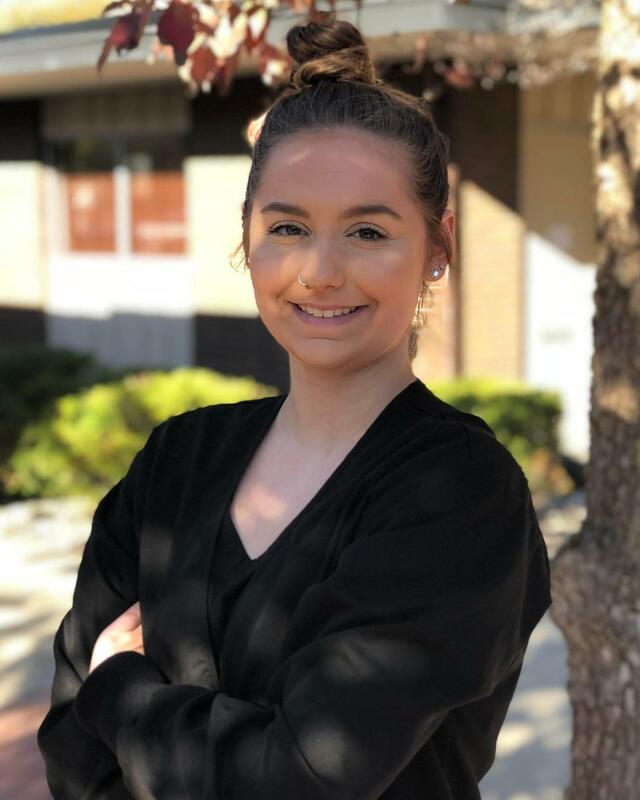 She loves working in a fast-paced office that allows her to get up and move around and really get to know the people around her, coworkers and patients alike! Dr. Sheppard enjoys spending time with her two daughters and husband, enjoying the great outdoors boating, golfing and skiing. Dr. Nader is a graduate from the University of Michigan Dental School. He is a member of the Michigan Dental Association, American Dental Association and Seattle Study Club. He loves his job because it allows him to combine the art of dentistry, clinical evidence and communication with patients to help meet and improve their daily function. The evolving dental materials and procedures motivate him to invest in both his future as well and the patient's. In his free time, Dr. Nader loves traveling, especially immersing himself in new cultures! His favorite travel destination thus far? Vietnam. Where he would like to travel next? New Zealand. Aside from traveling, Dr. Nader enjoys eating delicious foods, the Detroit Lions and soccer. Dr. Park is a graduate from the University of Michigan School of Dentistry, obtaining his Bachelors Degree in Biochemistry along the way. He is a member of the American Dental Association, Michigan Dental Association and Washtenaw District Dental Society. Dr. Park has a published article in the March 2016 WDDS Newsletter-Volume 30, issue 3 "Effectiveness of Preventative Care in Community Outreach Clinics". Originally from Sterling Heights, MI, Dr. Park is currently an Ann Arbor resident. He loves seeing patients walk out of the office with a confident smile thanks to their new crown and/or composite restorations. 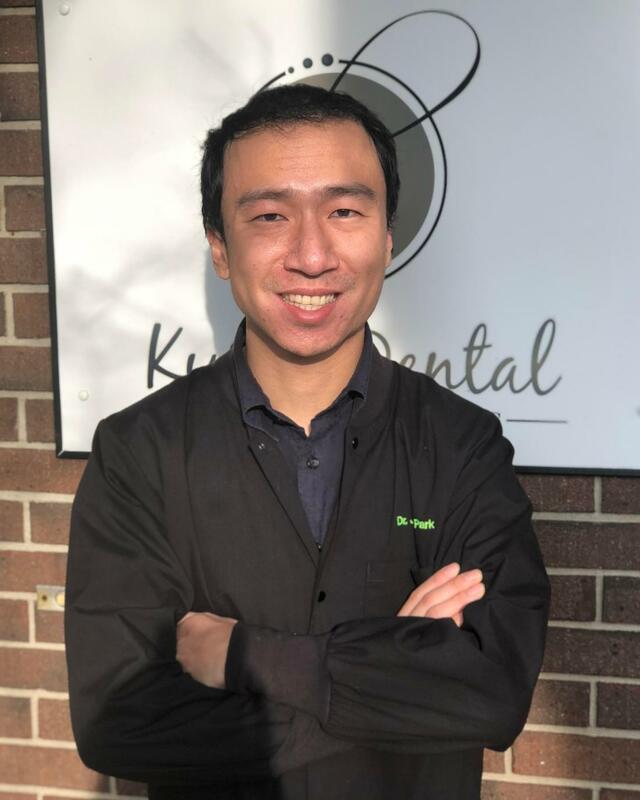 Another thing he really enjoys about Dentistry is the capacity to continue his education through courses and classes in order to keep up with the ever-changing advances, allowing him to provide the best possible care to his patients. In his free time, Dr. Park enjoys running, playing Tennis, traveling and spending time with his family and friends. 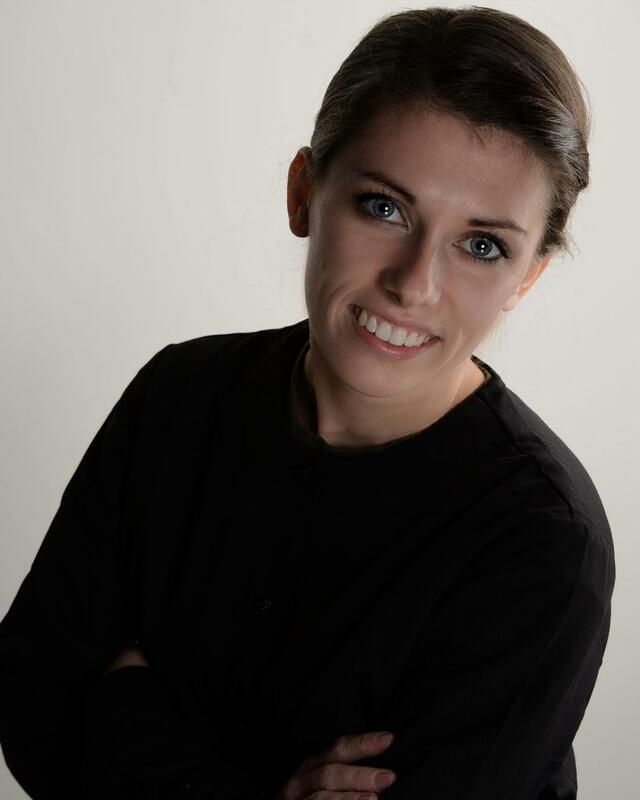 Lyndsay has been with our practice since early 2011. She attended Monroe High, Monroe Community College, and received Certification from the Scheduling Institute. She enjoys finding ways to help our patients have fun at our office, and working with a team who is dedicated to helping patients achieve excellent oral health. Lyndsay likes to spend her free time enjoying the outdoors, traveling, DIY projects, and finding good food with her husband. Lenore started with Kuras in March of 2015 and assists management to make for a more productive office. She attended Monroe County Community College for Business Marketing. 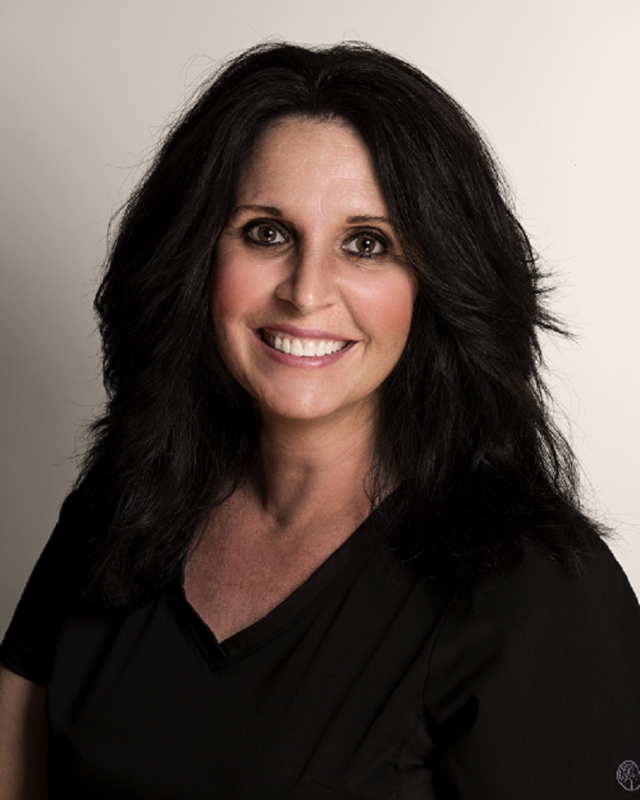 Lenore's favorite part of Kuras Dental is working with a positive, upbeat staff. She loves working for a company that gives back to the community and is always looking for ways to stay involved. She also enjoys spending time with her family and friends, traveling, trying new foods and restaurants and relaxing at home with her animals and fiance. Joining us in December 2017, Beth has proven to be a great addition to our team! Beth is a graduate from Wayne County Community College where she achieved her Associates Degree in Applied Science in Dental Hygiene. Beth is a Michigan native who grew up in South Rockwood. She takes full advantage of our Michigan weather year round! She enjoys spending time with her husband and two children doing fun activities together and being outside whether that is swimming at the beach in our beautiful summers or sledding in our cool, white winters. Jen attended Owens Community College and is a native of Toledo, Ohio. 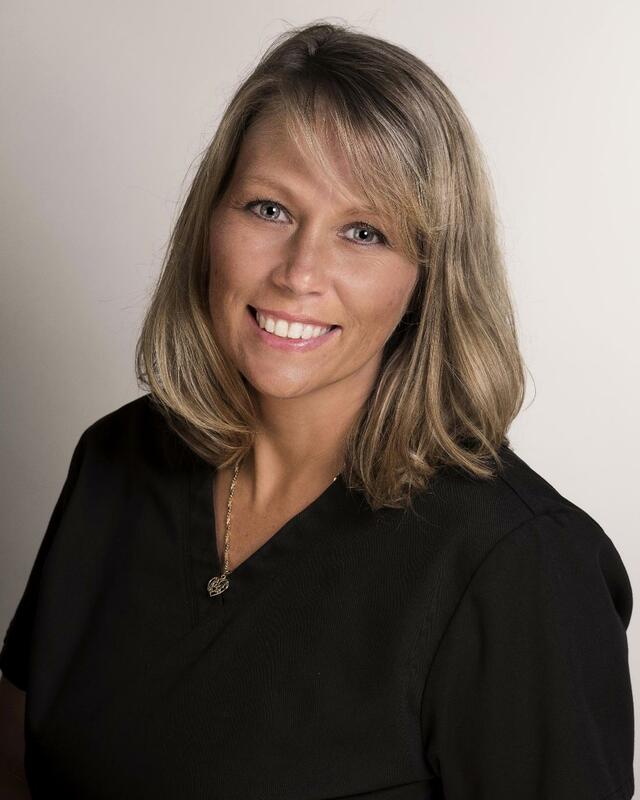 She has been with Kuras Dental Health Associates since 2004 and loves helping her patients and educating them about the importance of excellent oral health. When she’s not helping our patients achieve optimal dental health, Jen loves spending time with her family. 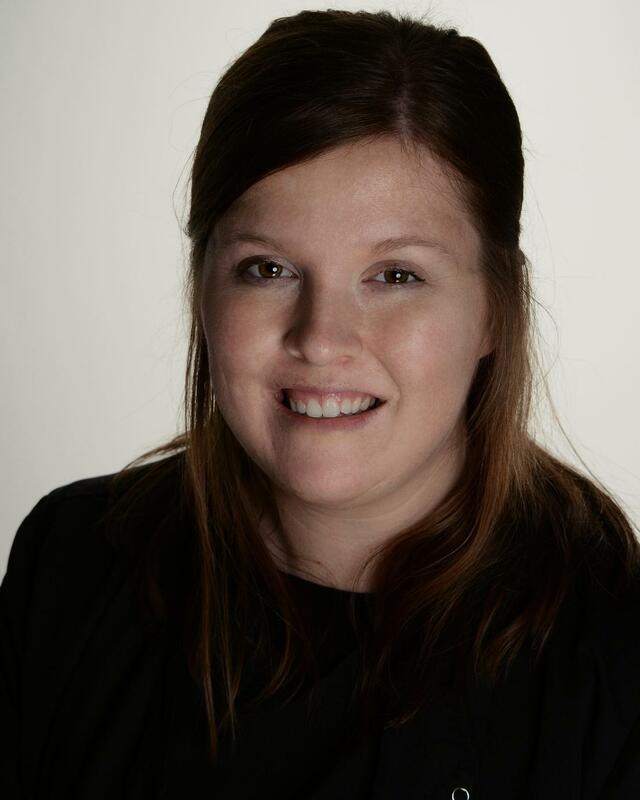 Caitlin is a native of Monroe and has been with Kuras Dental Health Associates since 2012. She is proud to be part of such a talented, knowledgeable team. Caitlin truly enjoys coming to work every day so that she can help her patients achieve the best oral health possible. 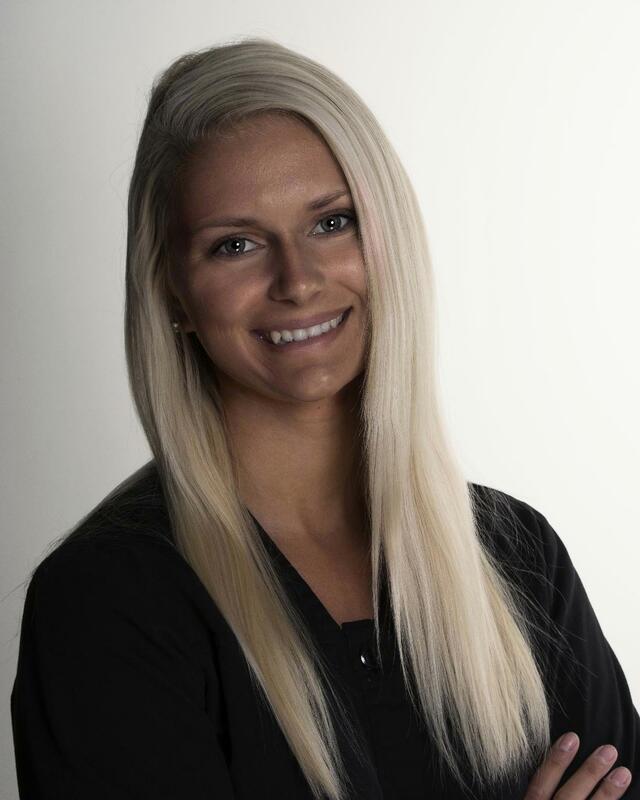 A graduate of Ferris State University, Caitlin is also certified in the use of nitrous oxide and local anesthetic. When she’s not busy helping her patients, Caitlin enjoys cleaning, organizing, gardening, and interior design. Sam received her Associates in Applied Science in the Dental Hygiene Program from Owens Community College in May of 1998. 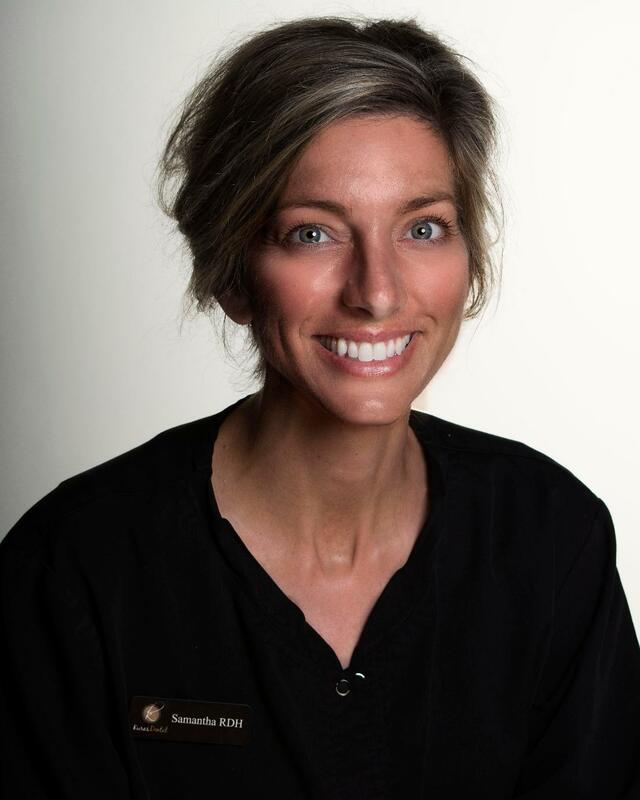 She has been with Kuras Dental for over eight years and is a great asset to our team. A southeast Michigan native, Sam loves the beautiful outdoors, music, art, sports, good food and spending time with the ones she loves! What does Same enjoy most about her career? Her patients! She loves helping them achieve good dental health and addressing all of their dental needs. Lisa joined our team in September of 2016. She is a Monroe native and Monroe High School Graduate. Lisa has also received certification through the Scheduling Institute. In her free time, Lisa enjoys cooking, baking and taking walks at Sterling State Park. She loves everything about her job, especially the people she works with, giving patients great care and turning a patient's outlook on their dental appointments around when they are nervous or scared. Alec started in December of 2015 as a hygiene assistant, a new position in our office intended to help make your cleaning visit more streamlined. 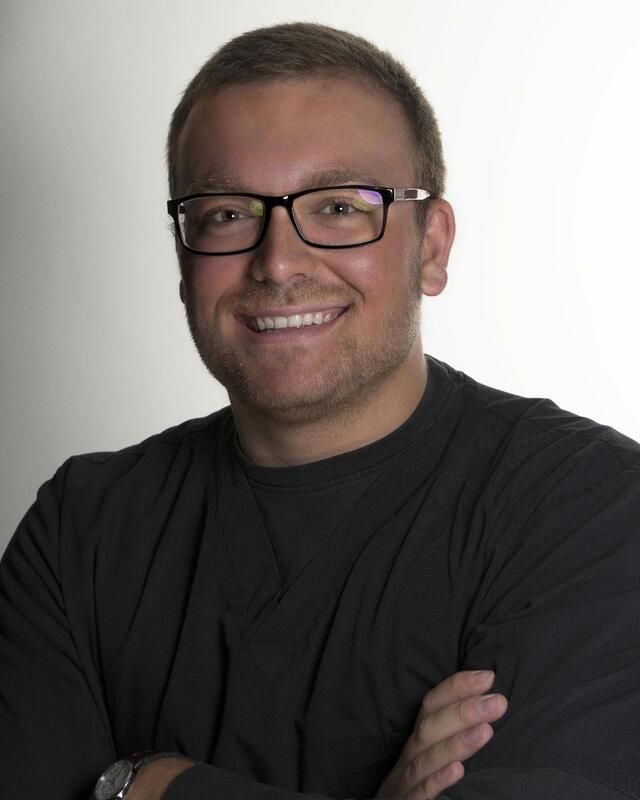 He likes working at Kuras Dental because he gets to spend time with fun coworkers and learn more about the dental field, which he plans to go into. He's a first year student and Monroe County Community College and hopes to attend dental school at the University of Detroit Mercy. Alec is a Monroe native, who in his spare time likes to play video games and go to the gym. 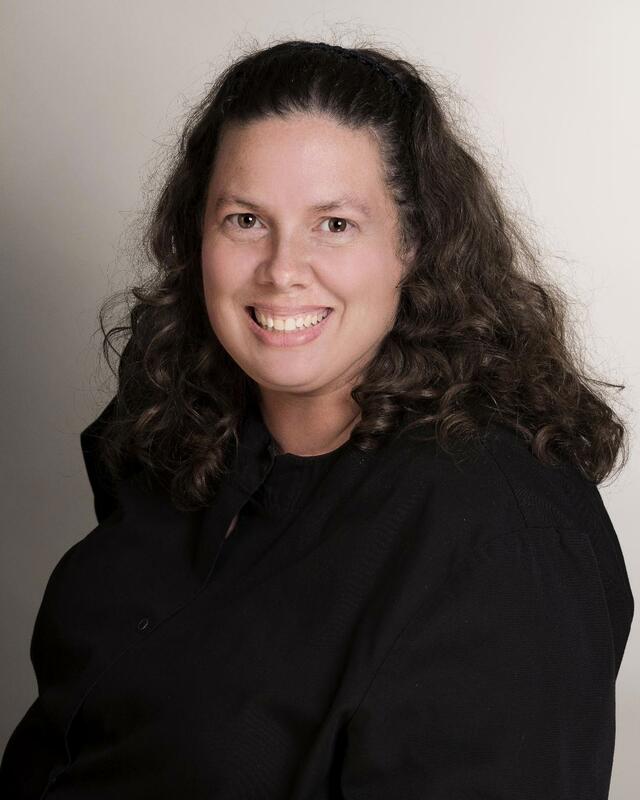 Jen has been with our practice since 2000 and loves meeting new people and helping our patients feel good about their smiles. She received her Bachelor of Science Degree in Psychology from Central Michigan University and attended Toledo Dental Academy. In her free time, Jen enjoys reading and spending time with her husband. Haley Started with our office in February, 2015. She attended Owens Community College where she received her certification in Dental Assisting. She loves the people she works with, the patients she gets to meet, and that she is able to learn new things every day. Haley is a resident of Toledo, Ohio. In her spare time, she likes to work out and take her dogs to play at the park. In the summer, she spends most of her time boating on the lake with friends. Dominique earned her certificate in dental assisting from Ross College before joining our team in September of 2017. When asked what she likes most about her job, she answers "Everything! I love dentistry." She's a Toledo, Ohio, native. When she isn't working, Dominique likes to spend time hanging out with her daughter. 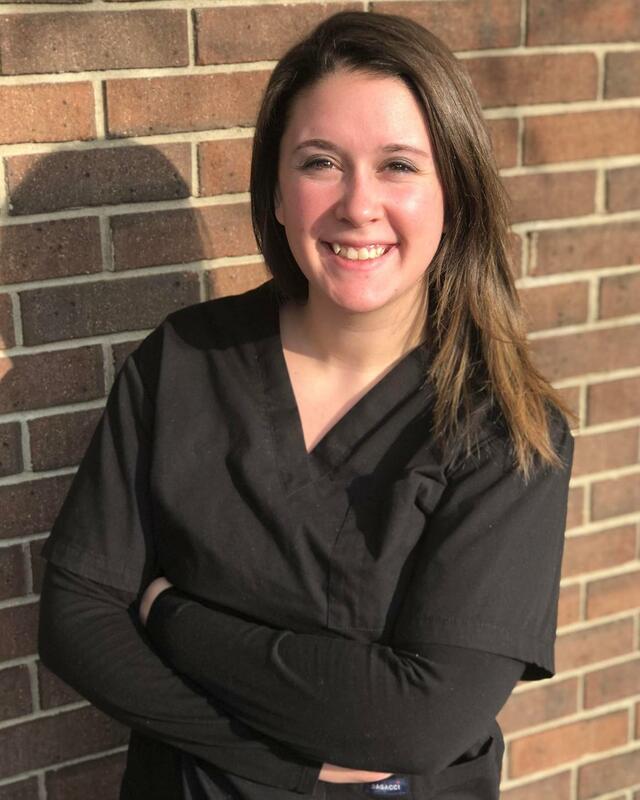 Marissa was added to our dental assistant team in May of 2017. 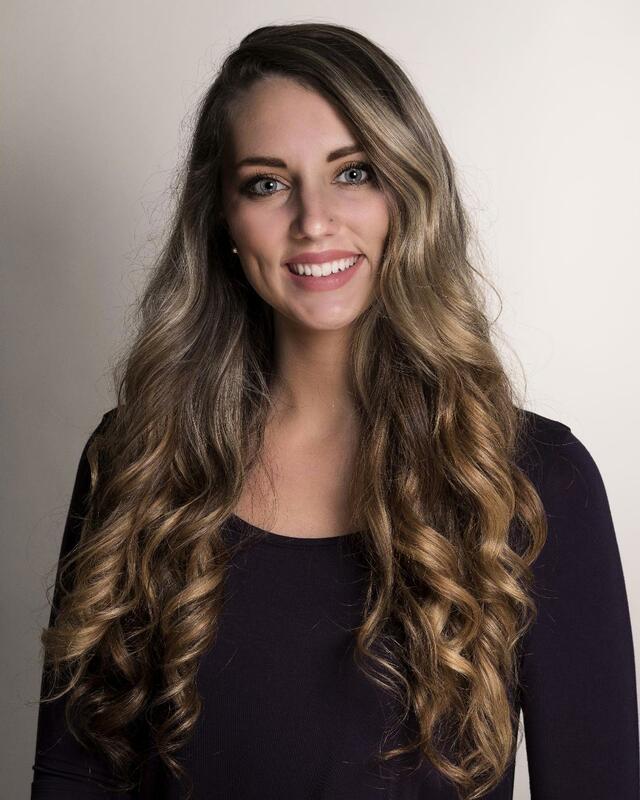 She achieved her certificate in dental assisting from Ross College, and is originally from Fayettville, North Carolina. 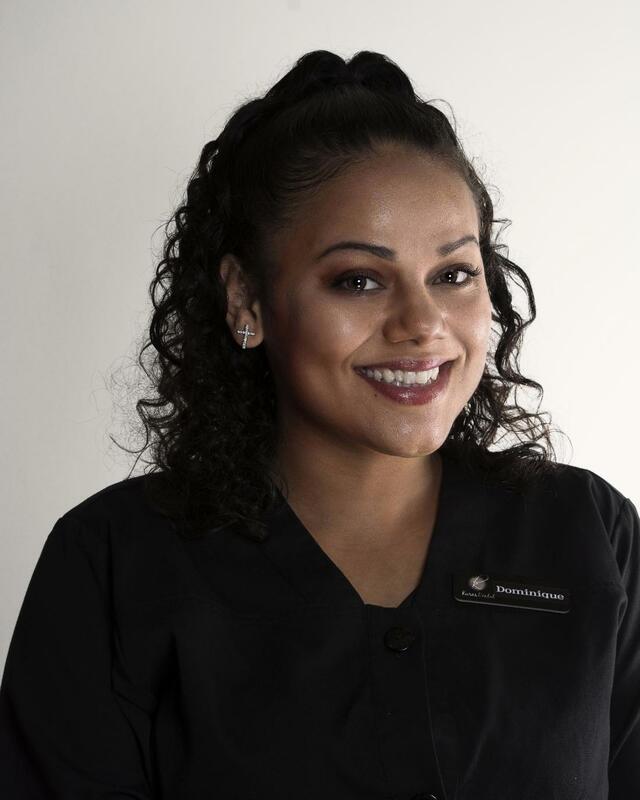 She loves her career as a dental assistant because she has the opportunity to make people feel more confident in their smile. When she isn't helping our team, she enjoys spending her time with her son, Jace. Olivia has been with our team since January of 2016. Her favorite part of her job is her "wonderful" coworkers. Olivia earned an award in Academic Achievement in highschool, and is now attending college to become a physical therapy assistant. Olivia is a Monroe native, and in her spare time likes to work out and spend time in the sun boating on our many lakes. 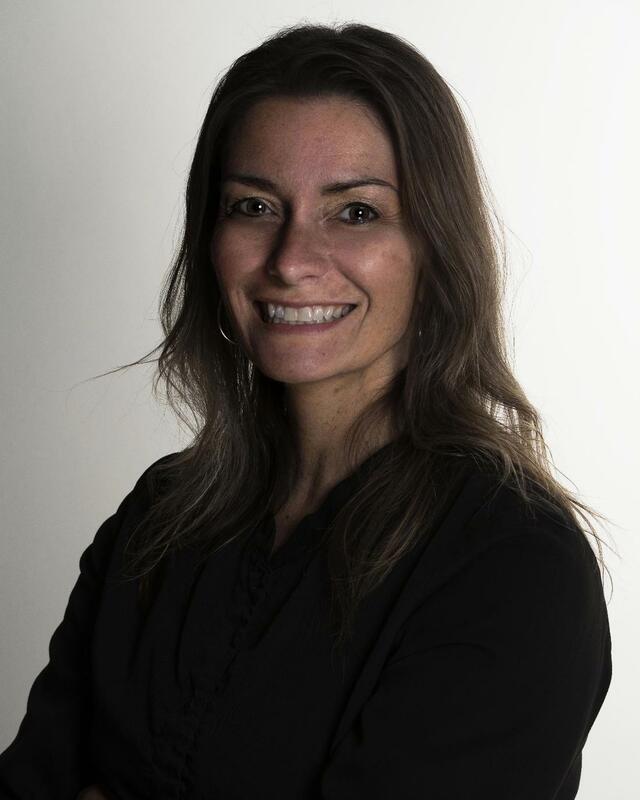 Chiara joined our team in July of 2015. She's a member of our billing team, and takes care of verifying your insurance plans before your appointments. Chiara loves working with a team of amazing people, and having a job where she can learn something new every day. When she's not at her desk, Chiara likes to spend time with her daughter, family, and friends. LeAnn joined our billing department team in June of 2017. She's an Eagle Lake, Florida native, where she attended Lake Region High School. She loves the teamwork-centric atmosphere at Kuras Dental, and when not streamlining your billing experience, enjoys spending her time with friends and family. 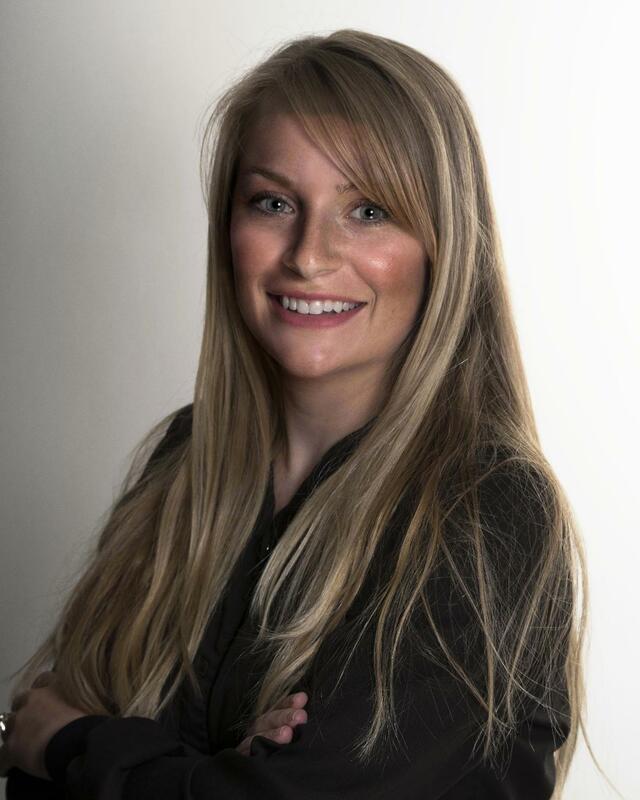 Tara assists our Billing and Insurance department in ensuring you have a smooth appointment. 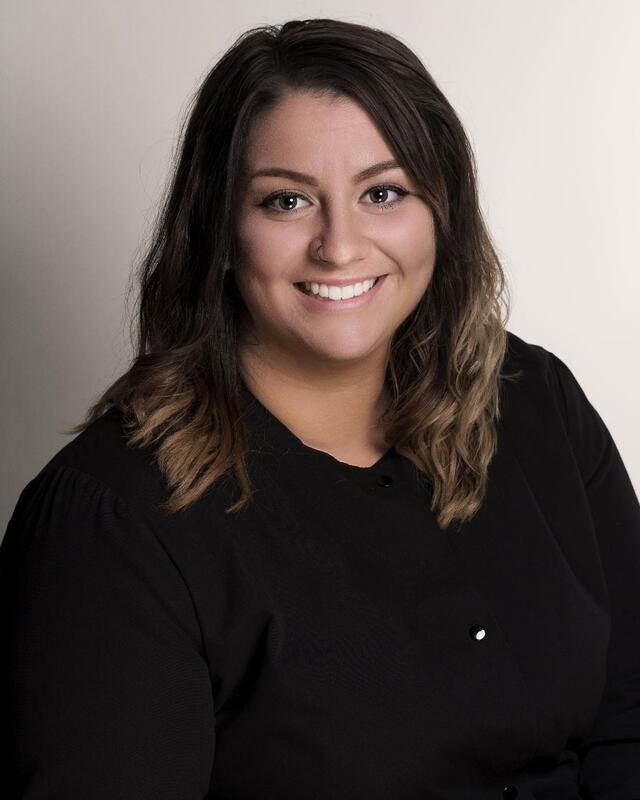 Tara was born right here in beautiful Monroe, Michigan and joined our team in November of 2018. In her spare time, Tara enjoys spending time with her son, family and friends, watching tv, eating, drinking coffee and trying new restaurants. She also loves traveling to new places with her husband in his Semi Truck and motorcycle. 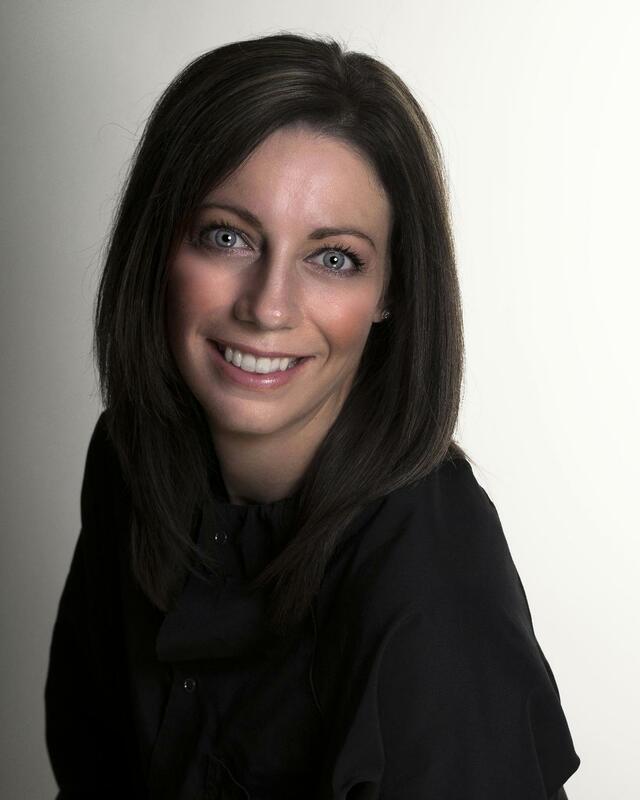 What does Tara like most about being a part of the Kuras Dental team? The family-friendly atmosphere! Angie started with Kuras in December of 2015. 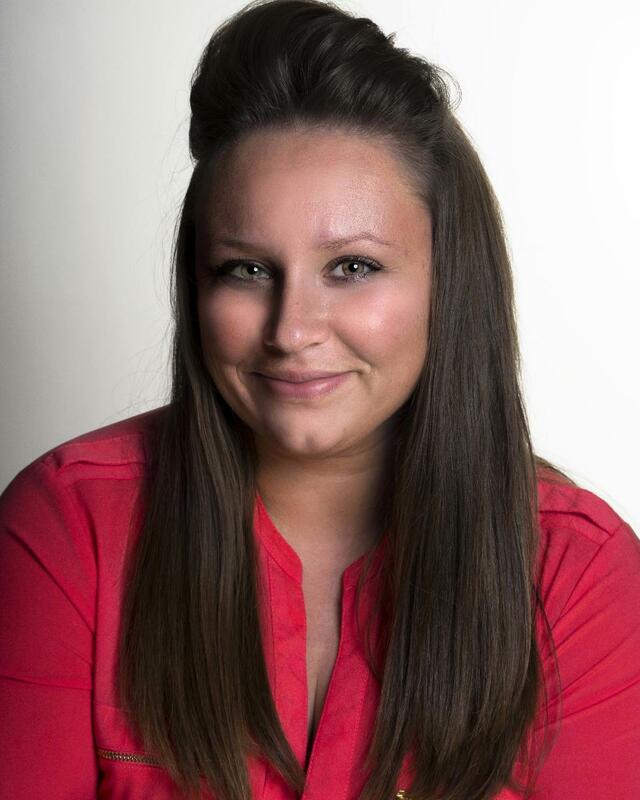 She studied locally at Monroe County Community College, and is a great addition to our growing front desk team. She's a Monroe native who enjoys traveling and spending time with her family. Angie loves coming to work everyday because she loves the team she works with. Kristin joined our team in October of 2017. She helps ensure your time is optimized when you schedule an appointment with your Doctor. When asked what she likes best about her job, she says it's all of the great people! Kristin is a Monroe native who enjoys spending time with her daughter, watching Netflix, baking and the Detroit Tigers. 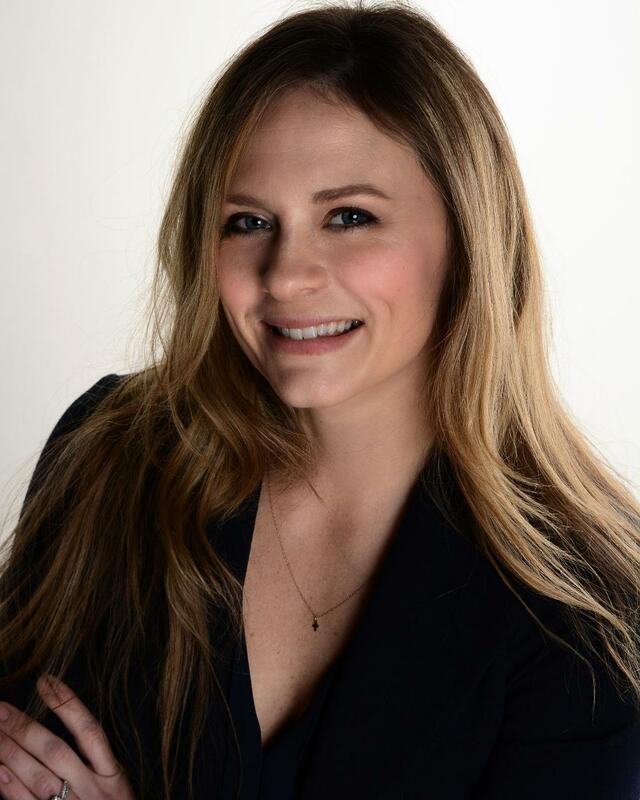 Shelby joined our team in November of 2018. She assists our front desk in ensuring you have a smooth visit at Kuras Dental. 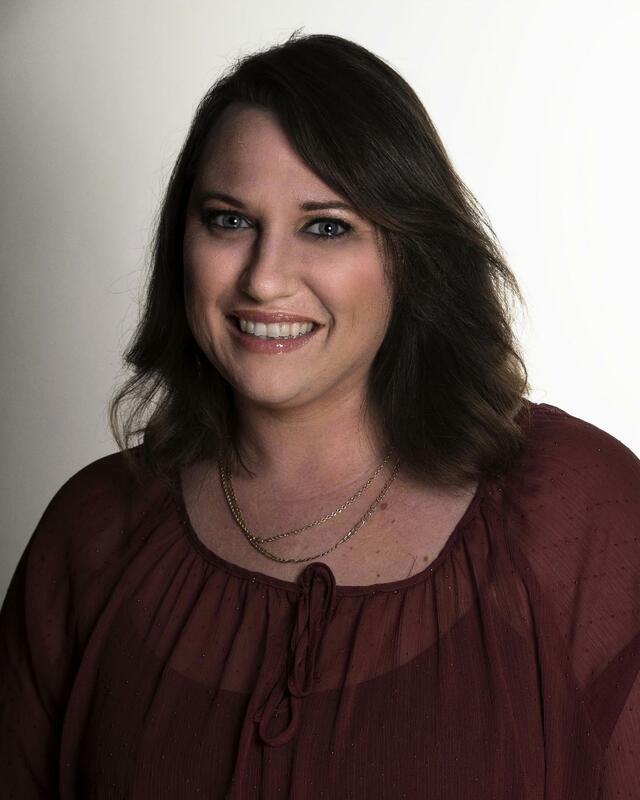 Originally from Hillard, Ohio, Shelby moved to Monroe in 2003. In her free time, she enjoys spending time with her two-year-old, painting or drawing, watching movies and going for walks at Sterling State Park. What she loves most about her job? The relaxed and friendly atmosphere everyone creates. Amber joined our team in February of 2018. 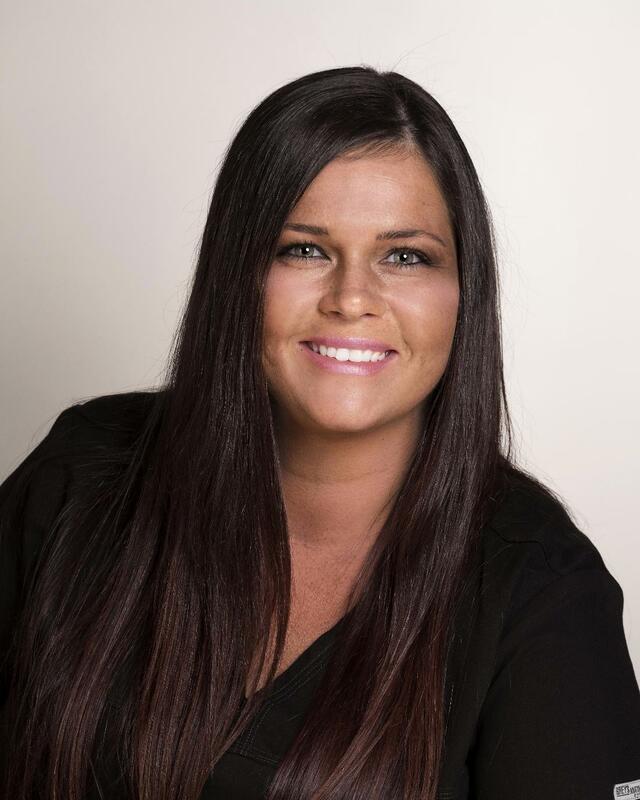 A Monroe native, Amber spent twenty years working in the health field before joining our team. 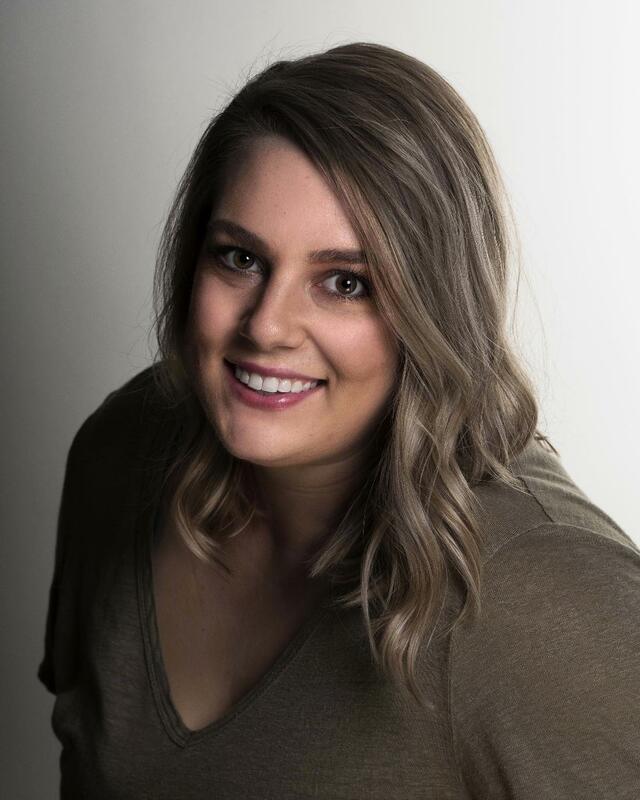 What Amber loves most about being part of the Kuras Dental team is helping people and that her coworkers are awesome to work with. In her spare time, Amber enjoys spending time with family and friends and taking care of her two pet goats. Aimee has been with our team since January of 2016. 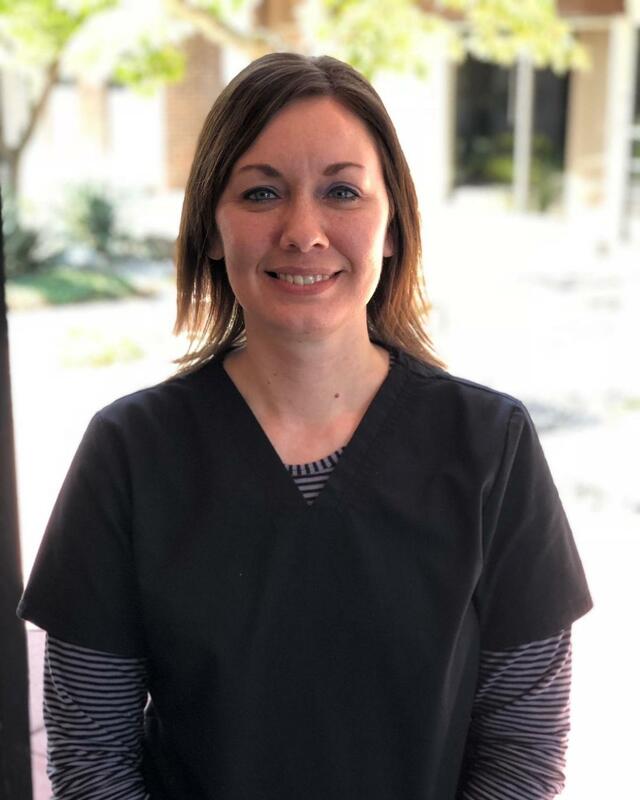 She attended Ross Medical Education Center where she earned her certificate in Dental Assisting, she is also phone certified with The Scheduling Institute. Aimee loves the opportunity to interact with her coworkers and patients. She's a Dundee, Michigan native, and enjoys spending time with her family and friends, enjoying the outdoors, baking and doing DIY projects. 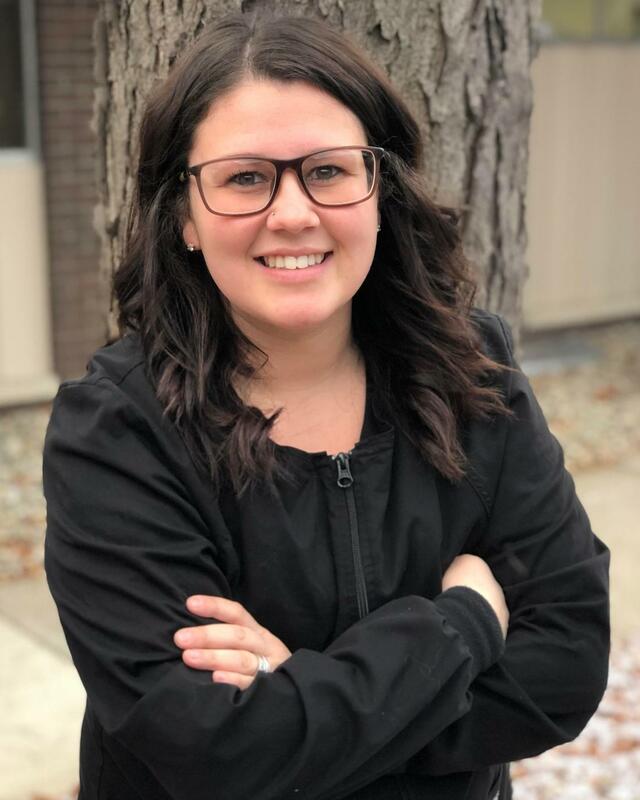 Lindsay joined our team in September 2018 through the Cooperative Education Program at Monroe High School. She assists our front desk in checking patients in and out. While not working or at school, Lindsay enjoys spending time playing with her animals and getting ahead on her school work. My daughter was horrified to learn she had her first cavity, but even more horrified about getting it filled. Dr. Young and his wonderful staff put her mind at ease. Dr. Young filled the cavity with no painful shot, no pain during the procedure and did it all in under 10 minutes!